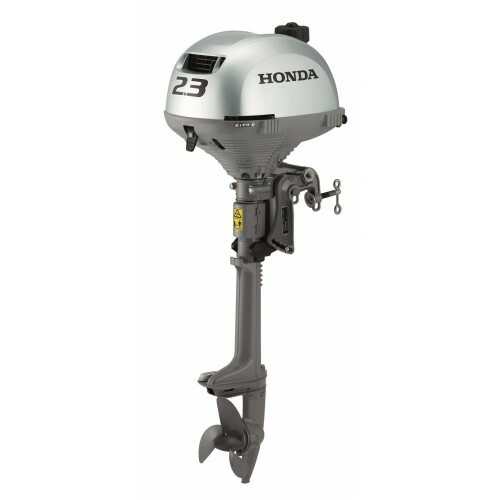 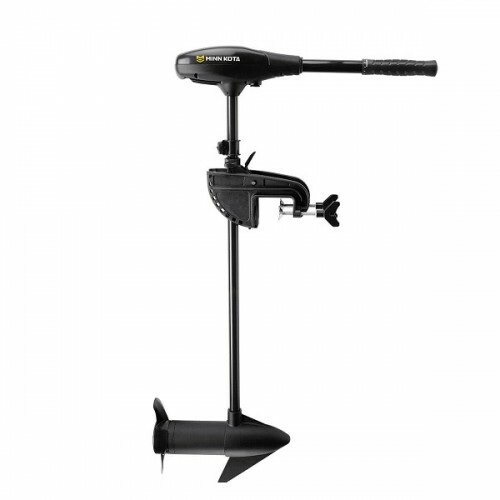 The Minn Kota Endura is trusted worldwide as the most durable, reliable and hardworking transom moun..
RRP: £699.00 (SCHU) / £749.00 (LCHU)The Honda BF2.3 is a single cylinder 4-stroke outboard.. 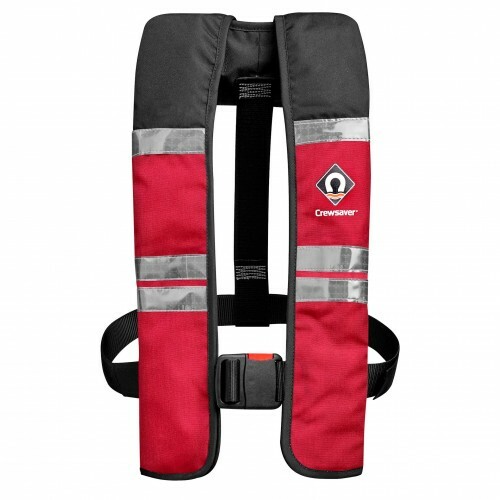 The Crewsaver Crewfit 150N Adult Automatic Lifejacket offers integral safety features such as the in.. 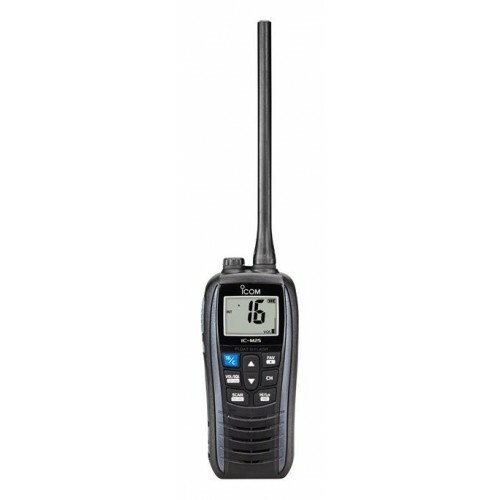 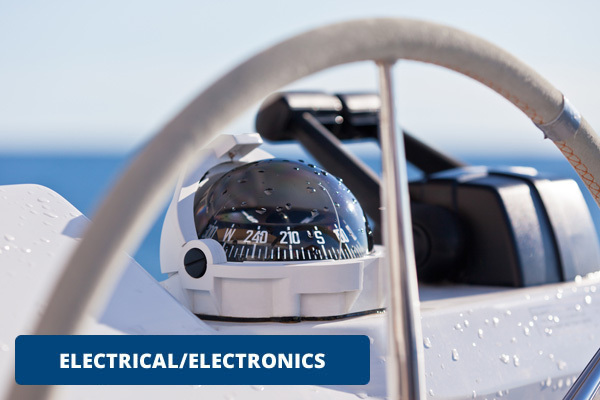 The Icom IC-M25EURO handheld VHF marine radio is a buoyant, compact and easy to use VHF featuring a .. 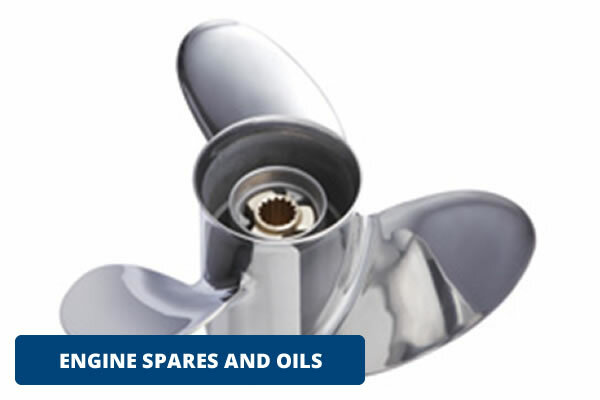 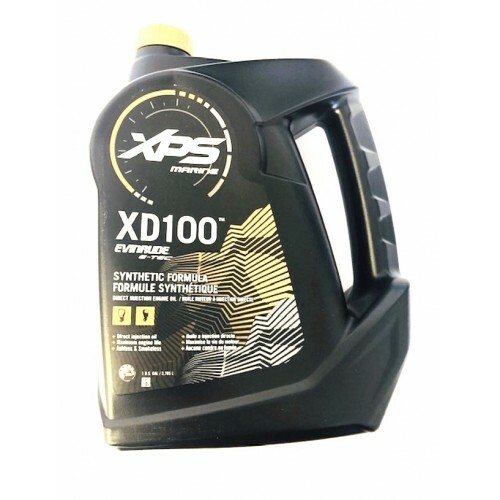 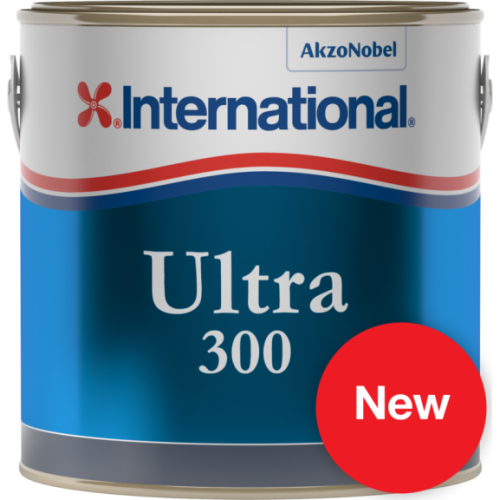 The Evinrude XD100 oil is a premium synthetic, direct injection formula oil designed to provide unco..
International Toplac is a premium quality one-part high gloss durable yacht enamel paint for use abo..
International Micron 350 is a premium antifouling paint that offers 2 years protection in all condit..
International Ultra 300 is a hard antifouling paint offering 1-year protection, ideal for powerboats..